Do I Need a Control Panel with Linux VPS? 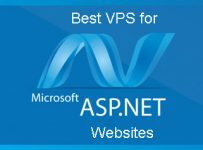 You might have emerged on a web hosting requirement today and you might have taken the decision to opt for a Linux based web sever of the VPS plan. 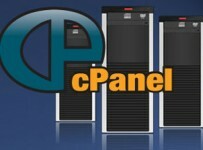 The VPS plans are those where you will get server space akin to owning one yourself. The differences are the advantages of getting managed services related to sever administration, security aspects and bandwidth regulation that are taken care of by the web host. However, even if you opt for a Linux based VPS plan, it is best to take up managed services as that takes care of all the hassles. If you fear losing control and access to the scripting requirements of your domain or other features, you can opt for a VPS plan that comes with the control panel feature. 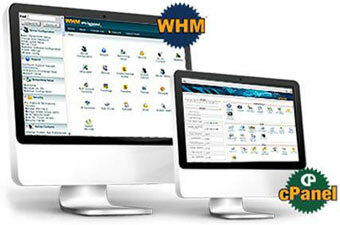 Today, control panel feature has become common with all the web hosting plans of service provider. 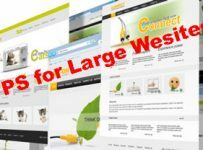 That allows users the option to make many changes in the backend of their domains and website and they do not need to continuously request their web host to interfere and make changes on their behalf. 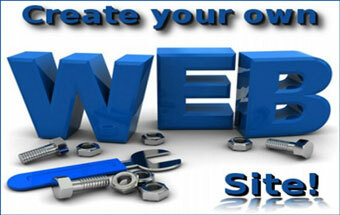 There are people who think that the control panel options allow them to handle aspects in web administration alone. There are different types of VPS control panels and many of them are designed to help one manage their VPS as a web server. The functions of a control panel are many and they mainly aid the user in simplifying many tasks. The control panel takes the burden of making changes as per the requirements of the users from the web host and allows the users the access and the freedom to make changes by themselves. For instance, if you wish to add a new website to your server, you can make use of the control panel feature and configure the DNS zones. The simple tasks are made easy and fast with the help of the control panel feature. A new FTP user can be added to the FTP server with the control panel feature of your VPS plan. The same work can be done effortlessly by the Linux administrators but you need to request them for the task and then wait for them to inform you that the task has been concluded. Thus, independence and greater control are the main features and comfort that the control panel provides.